We continue wandering through the foundational teachings in the Yoga Sutras by Patanjali, this time focusing on the Niyamas, or "observances." These principles can govern how we approach our internal world. When we apply them we really are on a path to finding contentment in our everyday living, peace in our minds, trust in a benevolent universe that is always working in our favor, and unity with the Divine. 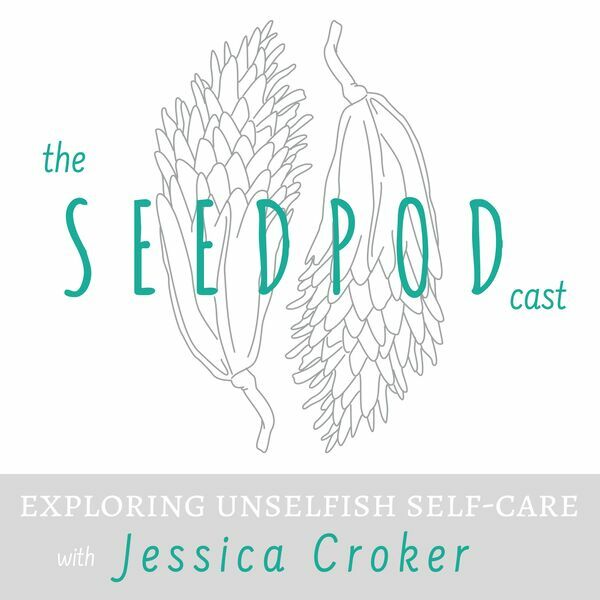 This week's resource: It's a milestone effort for the Seedpodcast-- my 10th episode! I'm asking you, my friends, to share my podcast with your friends who you know would be interested in what we're talking about here. And-- let me know what you think so far. Subscribe, leave a rating, leave a review and help others join in! This week's self-care tip: Study, read, or listen to something spiritual every day. Don't forget to follow the Seedpod Yoga Facebook Page and enjoy a new video yoga practice every week!